For 6 weeks now, I have noticed stronger leaves and healthier looking Phalaenopsis. The smallest one I just purchased over the summer for $4 at my grocery store and it still has 1 bloom hanging on. 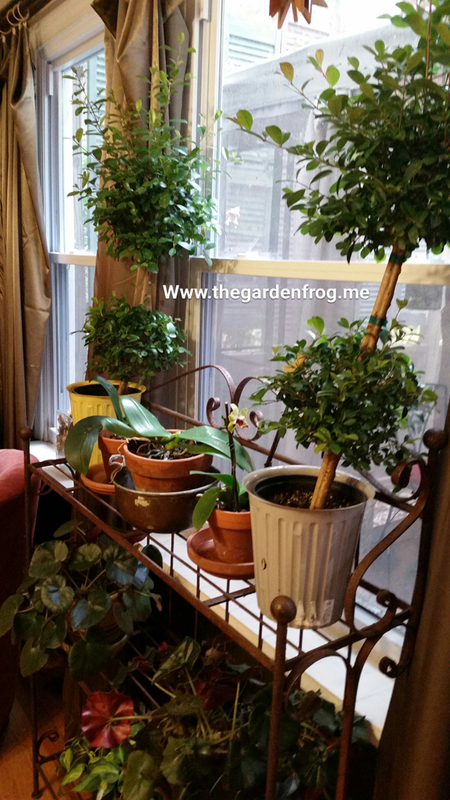 Orchids have a long bloom time which makes them a great plant to have inside. My Orchids go out every summer under the gazebo in the shade and seem to love the humidity. I have to add that this new clay medium I have been using takes the worry out of overwatering my orchids. Right now I am using clay pots but I may switch to their decorative hydroponic pots because the clay pots are not working as well as I had hoped. Clay pots dry out fast and I find that I have to water twice a week instead of once a week. 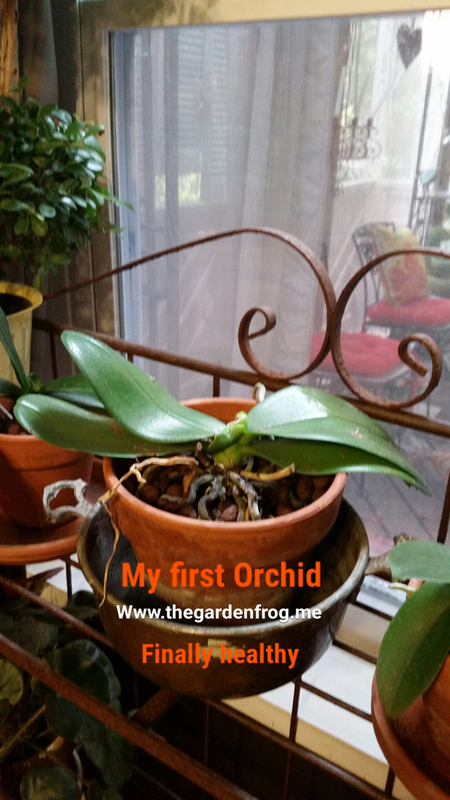 A little history about my growing experience with the Ice Orchid. I received my first Phalaenopsis or Ice Cube Orchid Valentine’s Day 2009 (or was it 2010 darn memory is not as good as it once was). Every year it bloomed for Valentine’s Day too until I almost killed it in 2014. 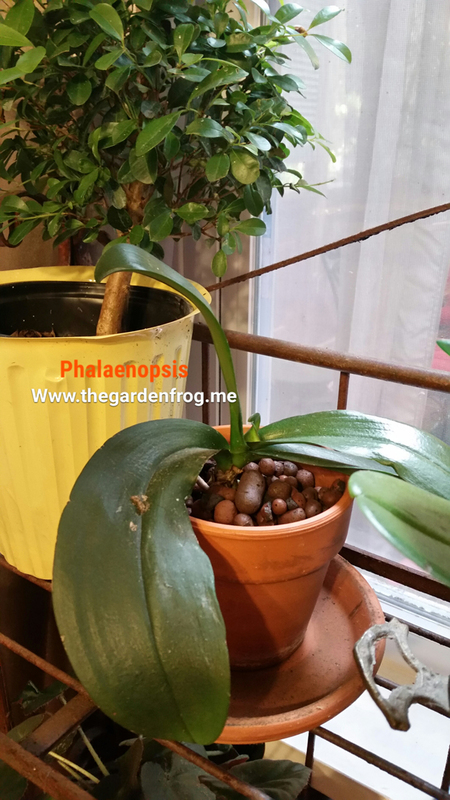 I bought 2 more Phalaenopsis this year from the clearance racks and I hope now that by using this semi-hydroponic method I will continue to have healthy orchids and (blooms by Valentine’s Day). I hope I have taken the fear out of buying an Orchid. It is always a learning experience working with nature and all things green and beautiful and I write here about my experiences. 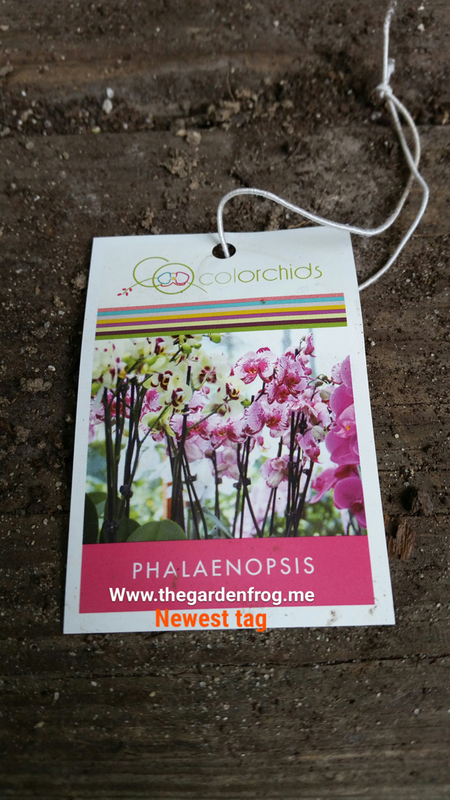 Thank you for stopping by and keep watching for new garden, plant, and DIY projects. I am not a paid spokesperson nor do I get paid for sharing the above links with you. I share the links because I find this to be a reputable and great site for Orchid supplies. 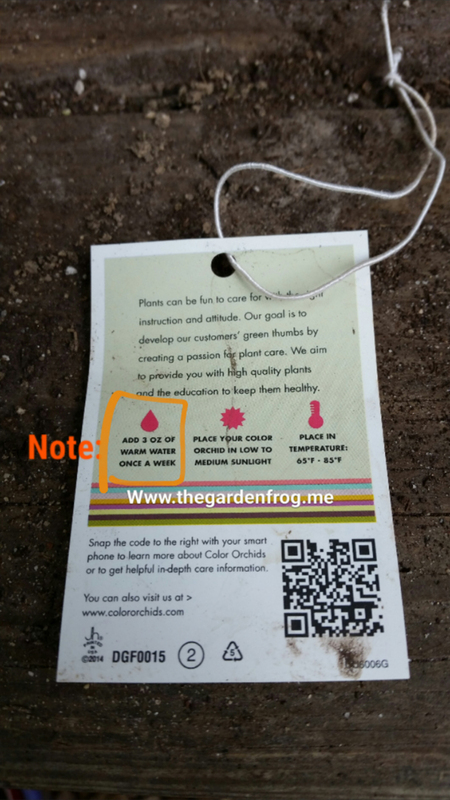 A side note: you will find the tags are finally changing to reflect that watering these tropical plants with ice cubes is NOT recommended. I never thought watering with ice cubes was a sound idea since Orchids are a tropical plant and there is no ice in the tropics. Note: says ‘warm water’ NOT ice cubes! Great tips. Although I must admit that I’ve used the ice cube method and have had great success. But I agree that it could be shocking to the plant. Thanks for stopping by! I checked the store the other day and see they are now changing the tags. I spoke with an orchid grower about this and there is a movement by orchid growers to stop call them ice cube orchids. I love ice orchids. I had two of them that bloomed for about 9 months. So pretty! They are pretty and I love the long lasting blooms. Thank you for stopping by! I had no idea! 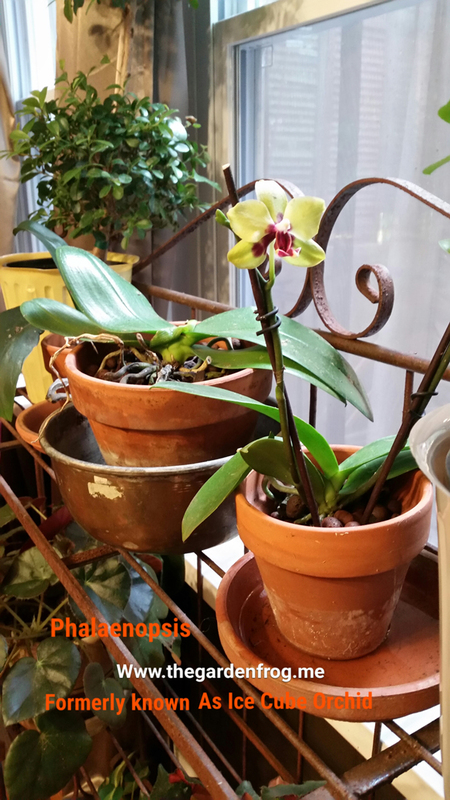 I love orchids – so pretty! I have never had any success growing them at all. They are easy to grow! I think orchids are so pretty, but always been afraid to try and grow one. They look to fragile to me. Orchids hate me. I swear. When I walk through Lowe’s and look at the orchids, they give me dirty looks. I swear I heard one say, “I’d rather throw myself to the floor than go home with her.” Geez.